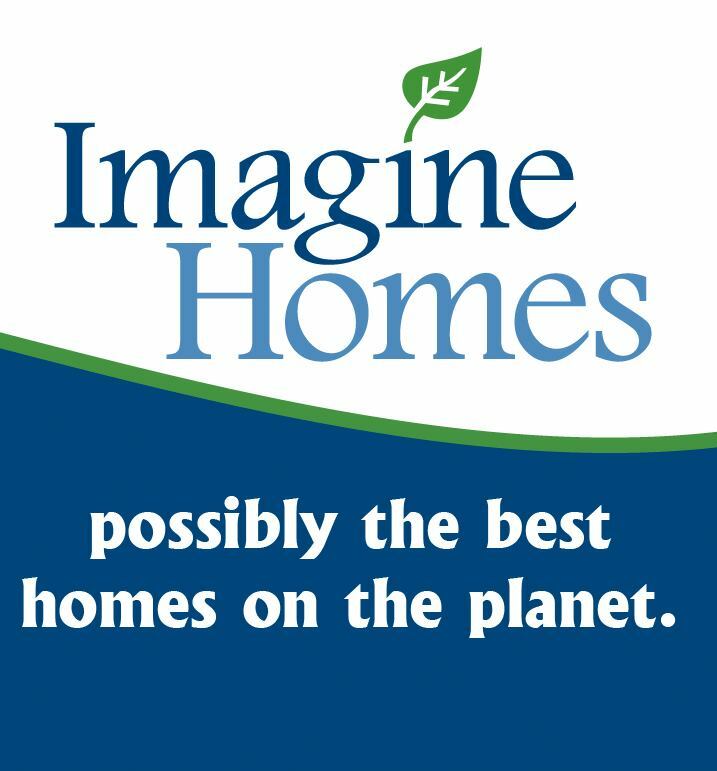 San Antonio new home builder, Imagine Homes, is leading the nation in new green building technology. Their national award winning system delivers high performance new homes to San Antonio home buyers that result in savings of up to 50% on new home heating and cooling costs. With homes certified by both the Energy Star and Build San Antonio Green programs, Imagine Homes home owners enjoy the benefits of energy efficiency, improved indoor air quality and drought tolerant landscapes, as well as, the latest in design innovations and cutting edge construction materials.